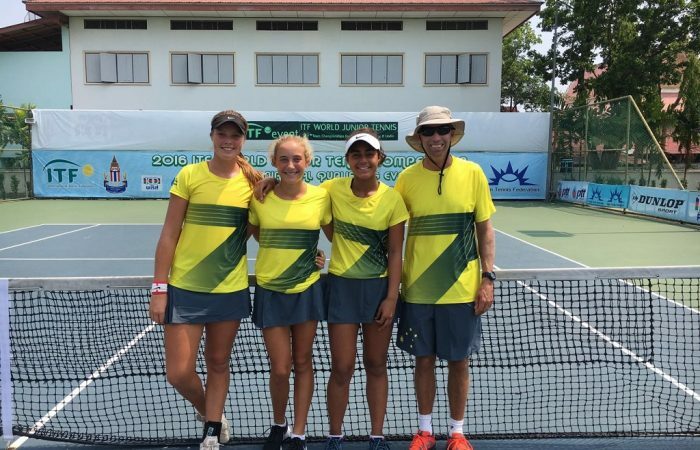 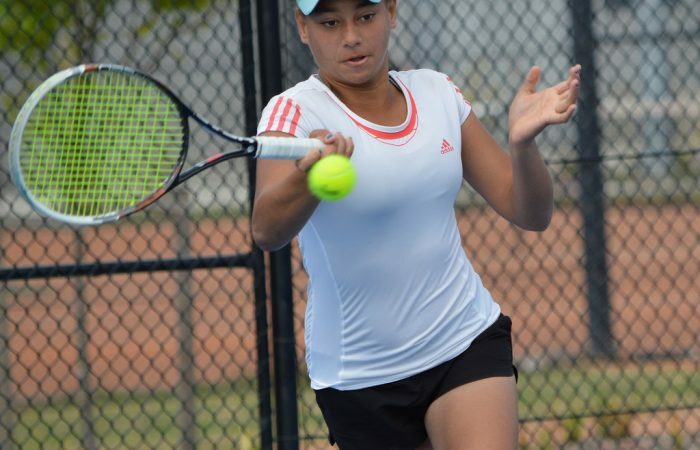 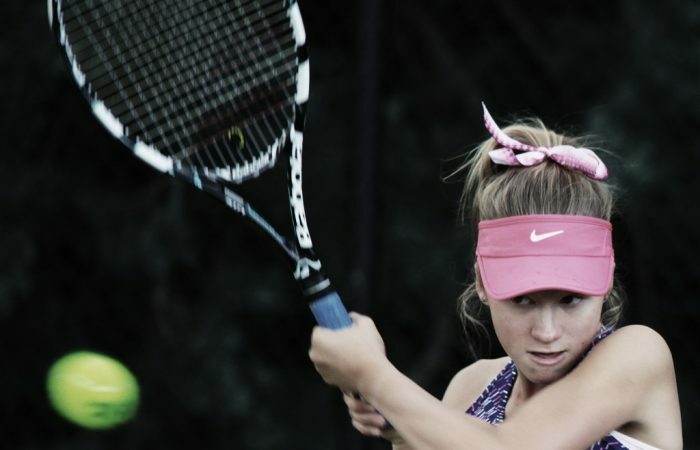 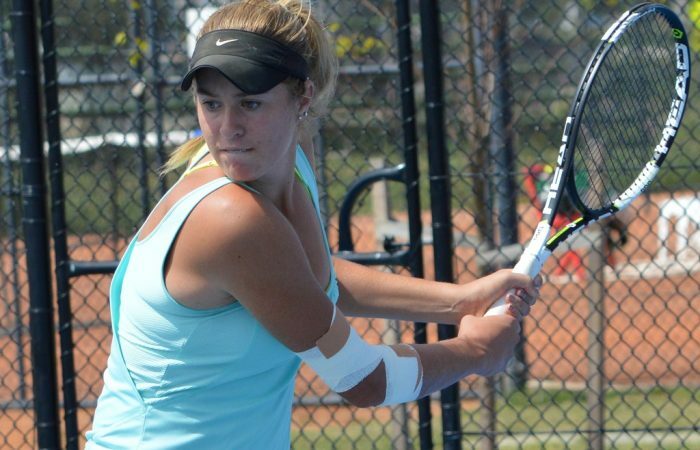 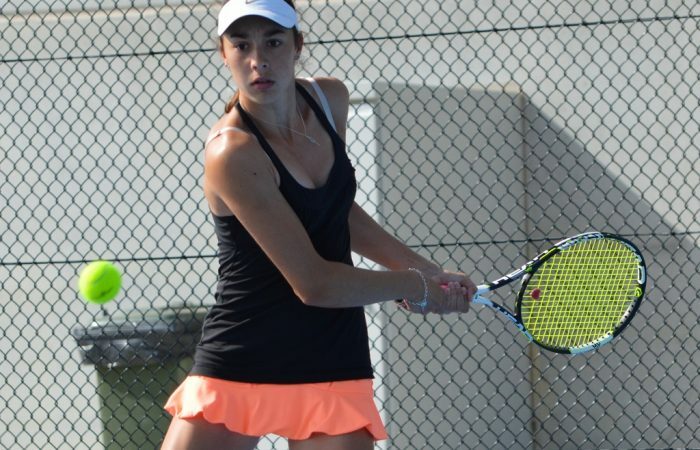 Junior tennis caters to players aged 18 and under. 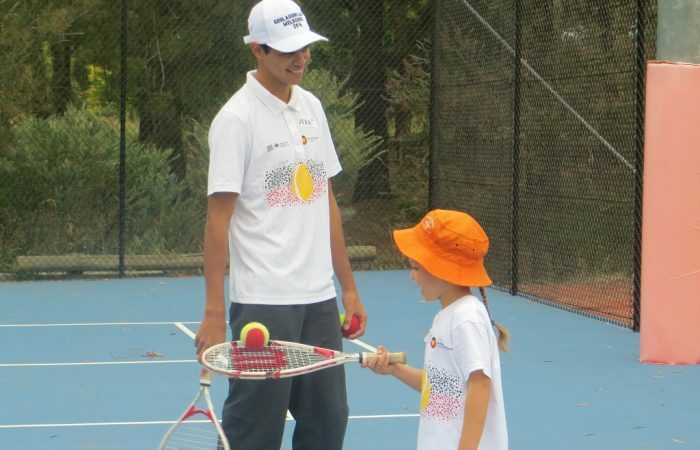 Junior player can become involved in competitions, tournaments, or coaching. 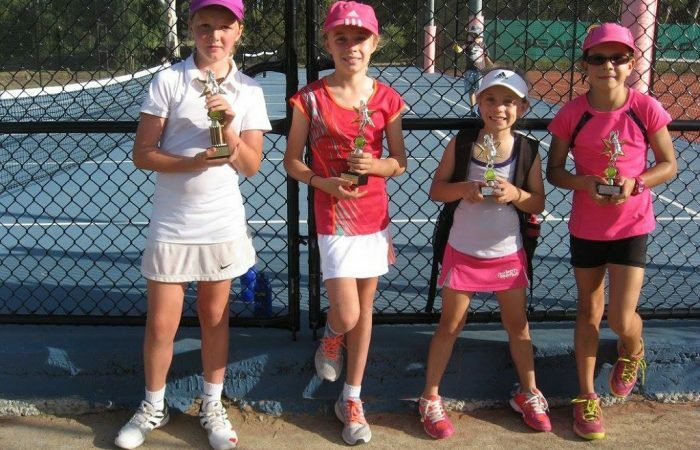 The ANZ Junior Development Series (JDS) is a group of tournaments for beginner to intermediate players. 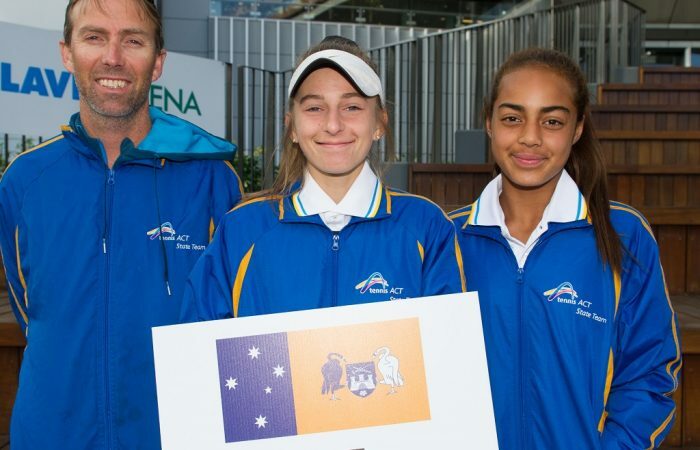 JT tournaments offer Australian Ranking points across 5 levels. 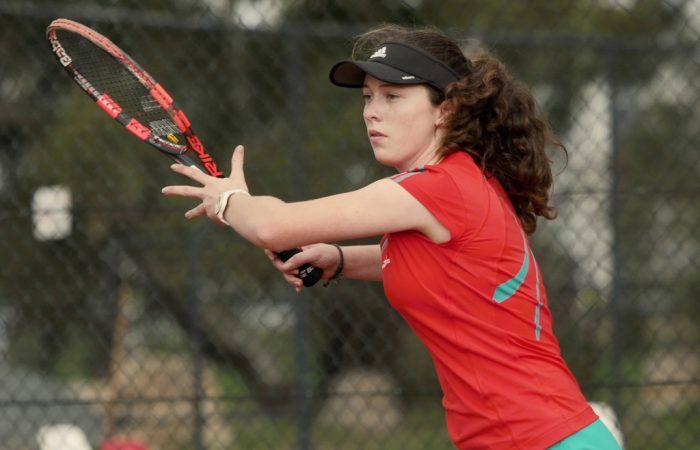 AMT events are part of the Australian Ranking Tournament circuit offering prizemoney across 5 levels. 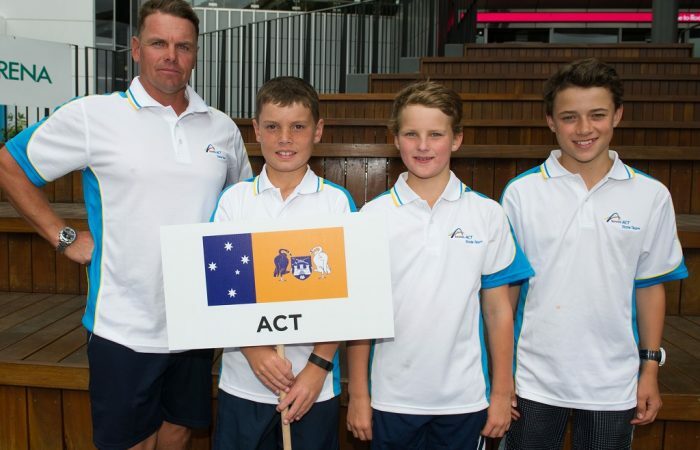 Bruce Cup, Pizzey Cup and the annual December Showdown. 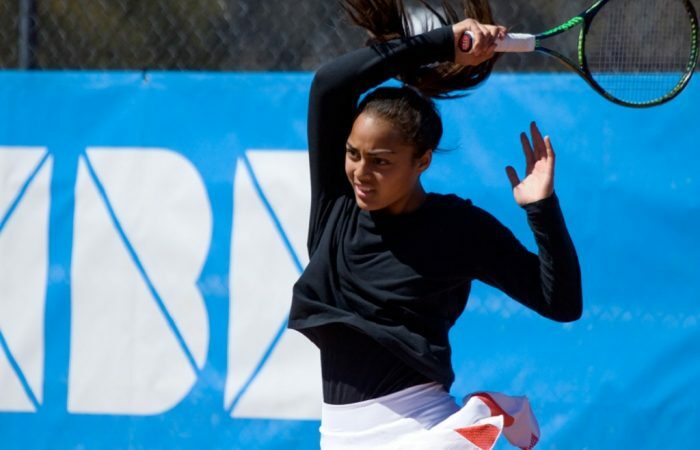 The Australian Pro Tour encompasses 36 weeks of competition, more than $900,000 in prize money and over 7000 ranking points.